My fave Korean beauty store! Safe and fast. Пришла посылка за 11 дней в Иваново, товар упакован отлично. Спасибо!!! Very good-will buy more,seller is very kind,did recommend to all of my friends! I received the package 2 days earlier than expected, which is a great start. For those who are wondering if this is a genuine product, it is. I checked the box packaging as well as the actual tub, and both have expiration dates listed (2017). I opened the box and the products were untouched. I even received two free samples of cleansing foam and B.B. cream! The protective seal was intact and not broken or anything, it came in perfect condition. I will be using this eye cream from now on and hope that it lives up to the reviews. It has a very light creamy scent, nothing too strong. The cream is much cheaper than buying from Peach&Lily! 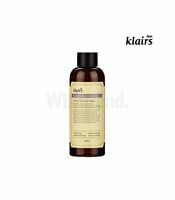 It's not good to apply if you have any skin issue problem like eczema because when you apply the product, you can feel the burning. Even though I have eczema problem on my skin or it's not good with my skin when the first time that I tried it I can feel the lightweight of the cream and not stick which is good. I bought this for my mum and she loves it. I've even started using it. 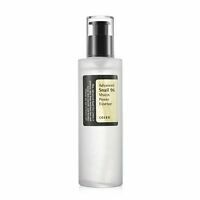 Great product, great value especially with that price and size, as it goes along way. Legitimate product too for anyone wondering, as comes with authenticity stamp/sticker on product. This has a lightweight gel cream texture that glides under the eye and absorbs almost instantaneously. 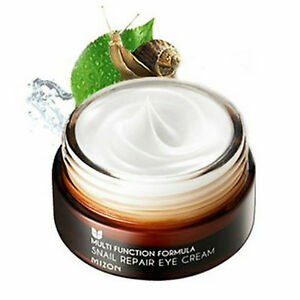 If you have realky dry skin surrounding yoyr eye are you will need something heavier and more rich than this cream. 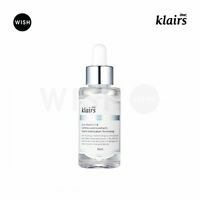 It worked perfect for my normal skin but even after weeks of using I have not seen any reduction in dark circles or fine lines. This would be perfect for those looking for a basic moisturizer but I'm thirty eight looking for something with a little more anti-aging properties and this doesn't seem to be doing this. 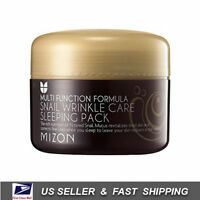 I have used the Mizon Snail Repair Sleeping Pack and was expecting this to be just as sticky but it wasn't. Not to mention you get a good amount for what you pay. 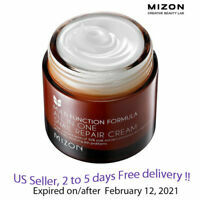 Although this product wasn't what I was looking for I think I will try ghe Mizon Collagen Cream it might be better suited for my aging skin. I've been using it for a month now. very good cream. my eyes area is really even and soft, it sinks in quickly leaving skin supple and freah. the amount so worth the money.. had no burning or irritation of the skin. arrived very quickly.